Westjet has announced an additional transatlantic service for Dublin for summer 2019. Westjet already operates a regular Boeing 737-700 service between St. John’s, Newfoundland and Dublin on a summer only basis since June 2014. 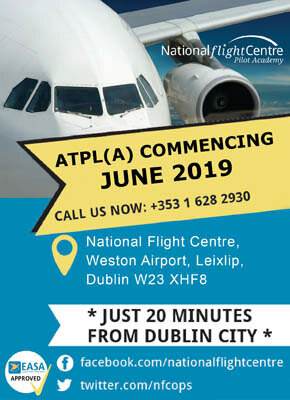 The new Westjet service will operate direct from Calgary to Dublin with the first arrival on 2nd June 2019. It will be the first direct service between the two cities and will be operated three time a week by the new Boeing 787-9 Dreamliner. Westjet will take delivery of the first of 10 Dreamliner’s in April 2019 and use them on some domestic services before starting new European services from Calgary to London Gatwick (28th April), Paris (17th May) and Dublin (1st June). 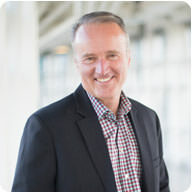 WestJet is the second largest airline in Canada and is headquartered in Calgary. It operates about 725 daily flights to 105 destinations. Last year it carried more than 24 million passengers. Dublin was WestJet’s first ever transatlantic destination, as the airline launched its Dublin-St John’s Newfoundland service in the summer of 2014. It currently operates transatlantic services to London Gatwick, Glasgow and Paris as well as Dublin using a mix of Boeing 737-700’s, Boeing 737-8MAX’s and Boeing 767-300’s. 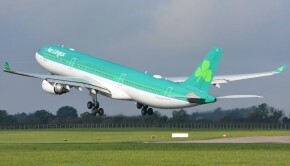 The new Dublin-Calgary route will operate from Calgary on Saturday, Sunday, and Wednesday at 20:45 and arrive in Dublin at 11:38 the following day. It will depart at 13.45 from Dublin three times per week on Sunday, Monday, and Thursday, arriving in Calgary at 15:05. 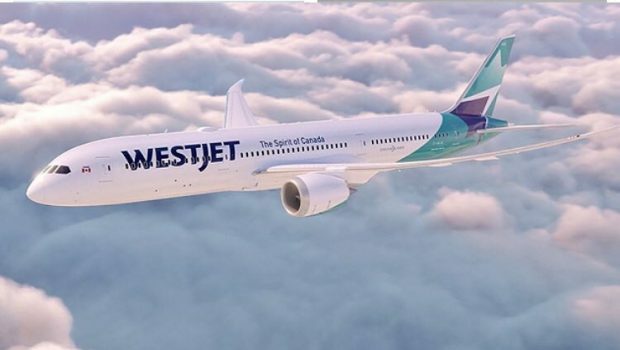 All flights will operate on WestJet’s new Boeing 787-9 aircraft, featuring 320 seats in a three-class configuration, including Business, Premium Economy, and Economy sections. 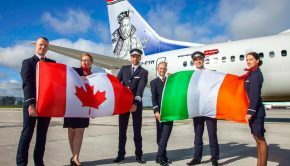 Calgary will be one of six Canadian destinations served directly from Dublin Airport next summer; joining Toronto, Montréal, Vancouver, St John’s and Hamilton, Ontario. Dublin Airport will also have direct services to 18 destinations in the United States next year as part of its largest ever transatlantic offering. Up to 21,000 people per year have travelled indirectly between Dublin and Calgary. Dublin Airport is already celebrating having reached 2.9 million passengers in September, the highest number for the month ever and a 7% increase over last year. 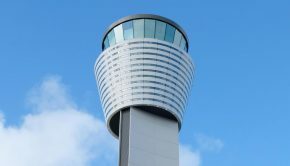 So far this year, the number of passengers using Dublin Airport as a hub to connect to other destinations has increased by 18%, with almost 1.4 million passengers connecting at the airport between January and September. In total, almost 24.2 million passengers have travelled through Dublin Airport in the first nine months of the year, a 6% increase when compared to the same period last year. 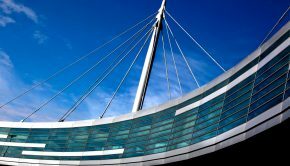 Dublin Airport has welcomed an extra 1.4 million passengers in the first nine months of the year.